What does a mom do when she gets a little over an hour to herself? 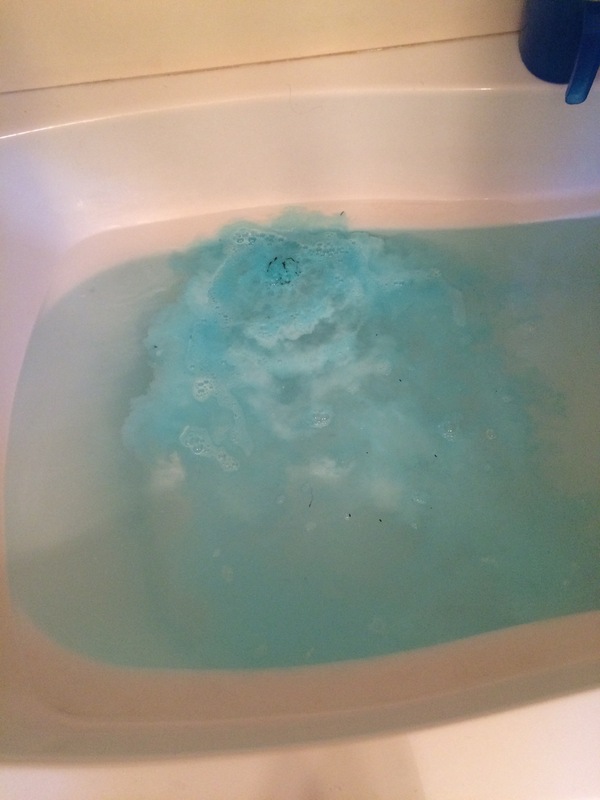 Lush bath bomb and a glass of wine, of course! 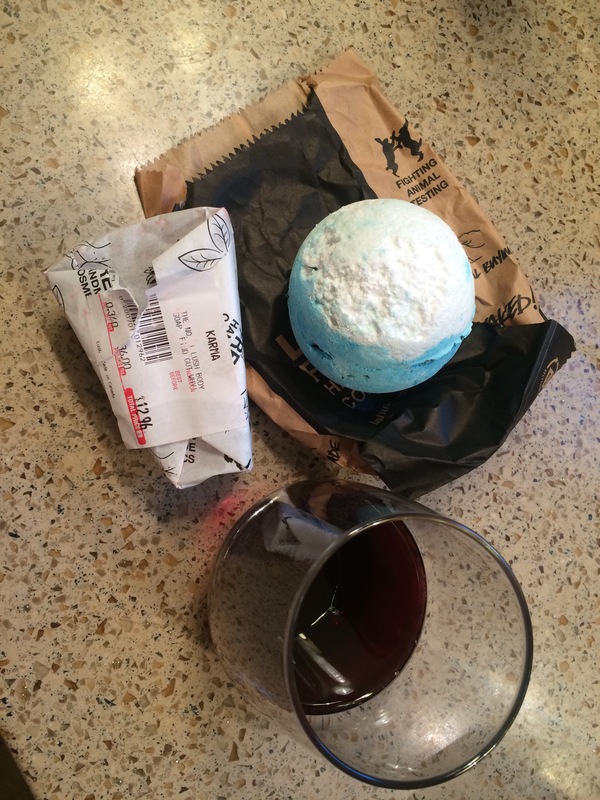 This entry was posted in motherhood, self and tagged bath bomb, karma, lush, mom life, relax, soap, wine. Bookmark the permalink.